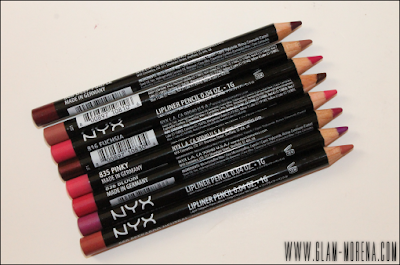 Glam Morena: NYX Slim Lip Pencils. I have never been much of a fan of lip liners. Recently I decided that I probably should pick up a few shades to pair with my lipsticks. 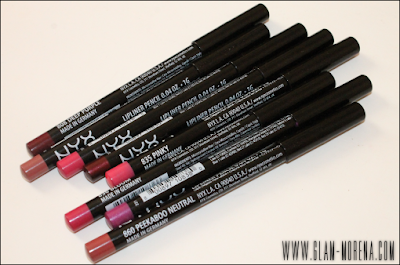 I'm a huge NYX Cosmetics fan and of course I went straight to NYX to pick up a few of their NYX Slim Lip Pencils. They offer a good assortment of shades and the price is really inexpensive. Description: Slim, trim but never prim, our lip pencils come in 60 dashing shades—from auburn to orange and traffic-stopping red. 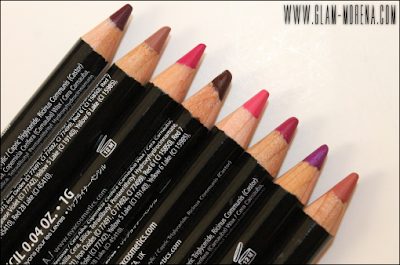 The buttery, long-wearing lip liner formula goes on easily and resists bleeding. Available in 60 shades. I purchased the NYX Slim Lip Pencils in Deep Purple, Natural, Fuchsia, Currant, Pinky, Bloom, Purple Rain, and Peekaboo Neutral. 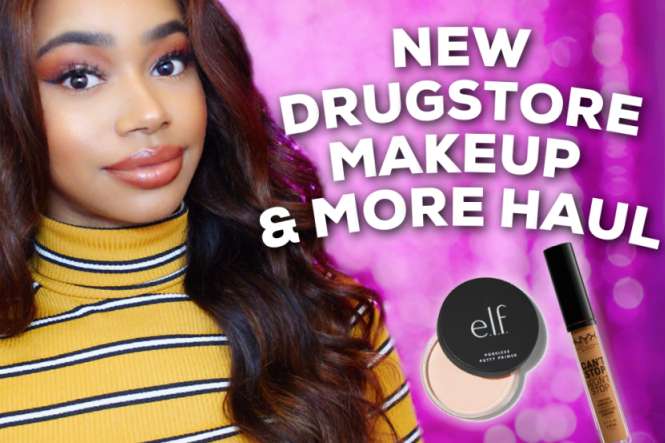 Be sure to watch the video for close up and live swatches! Swatches of the NYX Slim Lip Pencils in Deep Purple, Natural, Fuchsia, Currant, Pinky, Bloom, Purple Rain, and Peekaboo Neutral. Swatches are in order from left to right. 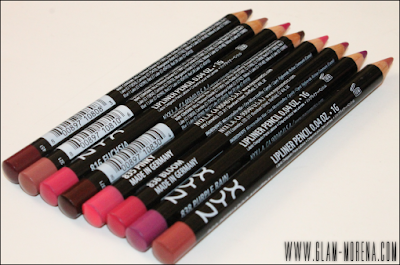 Do you own any NYX Slim Lip Pencils? Thoughts? Favorites? I have the Natural shade (as well as Soft Brown)that stay in my purse all the time. They are my go-to for quick neutral lips. I draw in my whole lip then top with a sheer gloss. Done! I adore those pencils! They come in so many great colours and are really affordable! Thumbs up! I've had purple rain for so long... 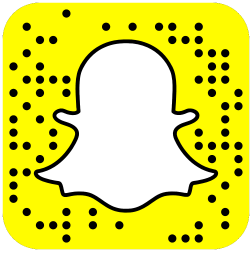 I just used it today. It's pretty. It goes well with all of my purple life. I have a bunch of these and LOVE them. A local beauty supply store sells them for $1.99 each. Hmm I need to buy more colors!